A Dartmouth college coach reportedly punched a window in the press box at Harvard stadium during a football game. 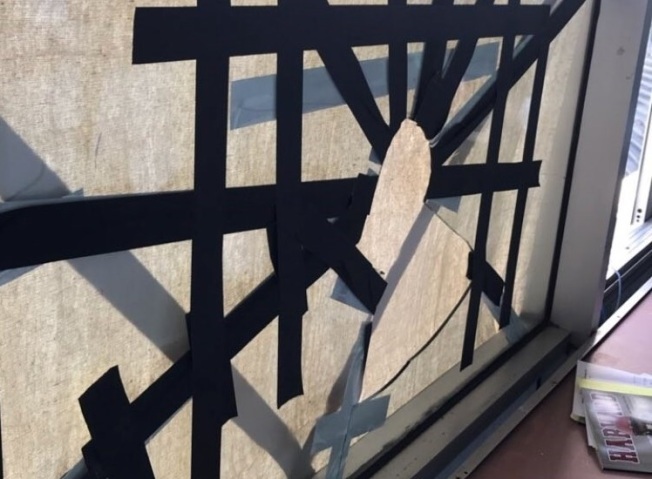 Dartmouth College's head football coach is apologizing after an assistant coach punched a press box window at Harvard Stadium, spreading shards of broken glass on spectators, after his team fumbled a punt against Harvard. Dartmouth Head Coach Buddy Teevens released a statement after the game saying Assistant Coach Dion King "let his emotions get the best of him." Teevans said "Dion and Dartmouth Football are terribly sorry for his actions and any harm caused by them." The Valley News reports that King spoke with police and was not cited or arrested. King is expected to pay for the damage. Dartmouth is in Hanover, New Hampshire, and like Harvard, is an Ivy League school. Harvard won Saturday's game, 25-22.